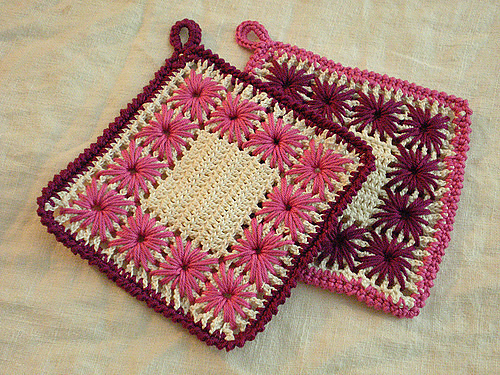 October 2010 ~ DIY Tutorial Ideas! 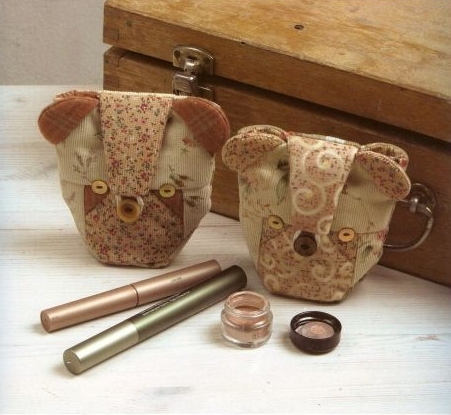 Such an original cosmetic bag was invented - in the form of a bear's head! how to make such a cosmetic bag? here - for you a photo and a pattern.